For over 40 years, Bijouterie Italienne welcomes you to discover all its Swiss watches in the heart of Little-Italy in Montreal. 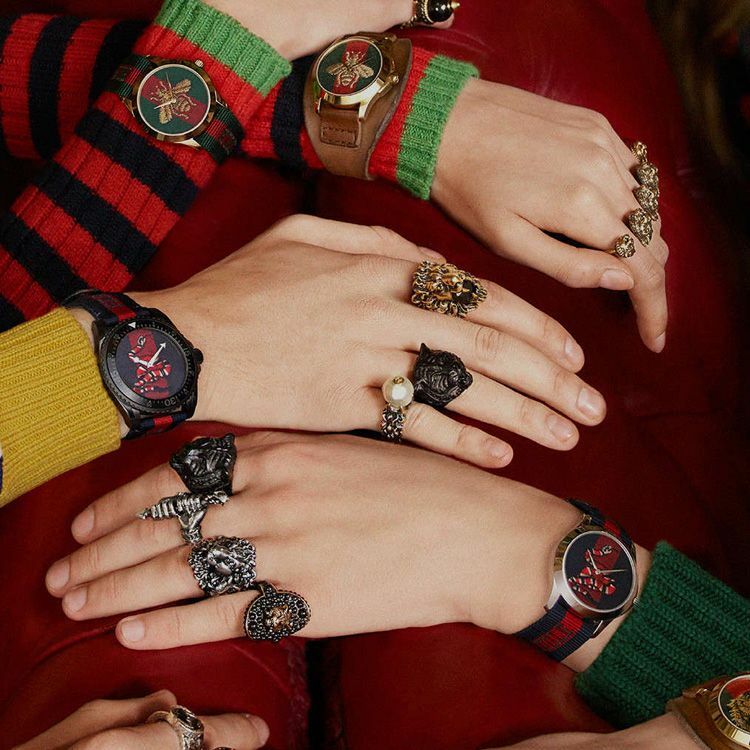 Bijouterie Italienne offers watches for women and men, for dressy occasions or for sports. 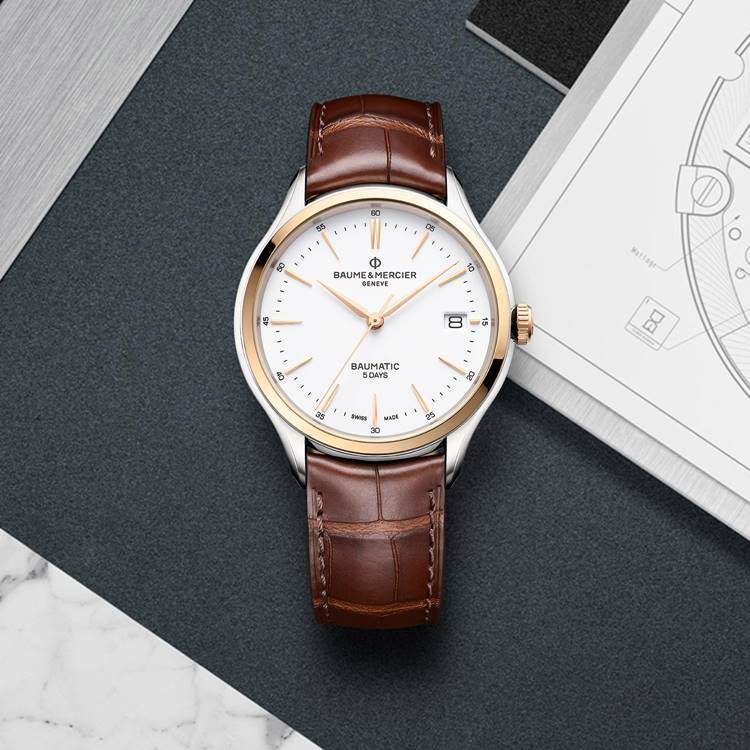 Come see one of our experts to find the watch that suits you best in the following brands Rolex, TAG Heuer, Baume & Mercier, Hamilton, Frederique Constant and Tissot. For the purchase or after-sales service of Swiss watches, the experts of Bijouterie Italienne are ready to welcome you in our showroom located at 192, Saint-Zotique Est, Montreal. 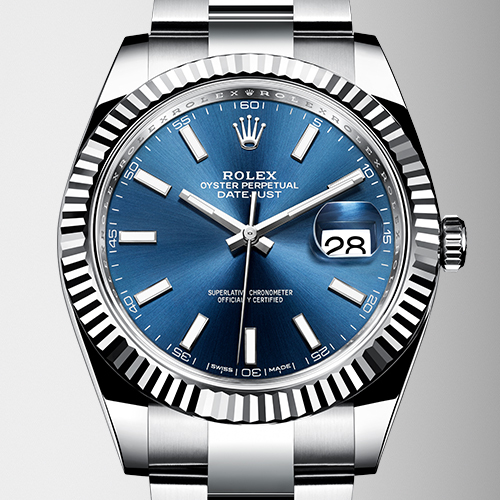 Rolex has provided no shortage of innovative watches over the years, but none comes close to matching the influence of the Oyster, the world’s first waterproof and dustproof wristwatch. This year marks the Oyster’s 90th anniversary. 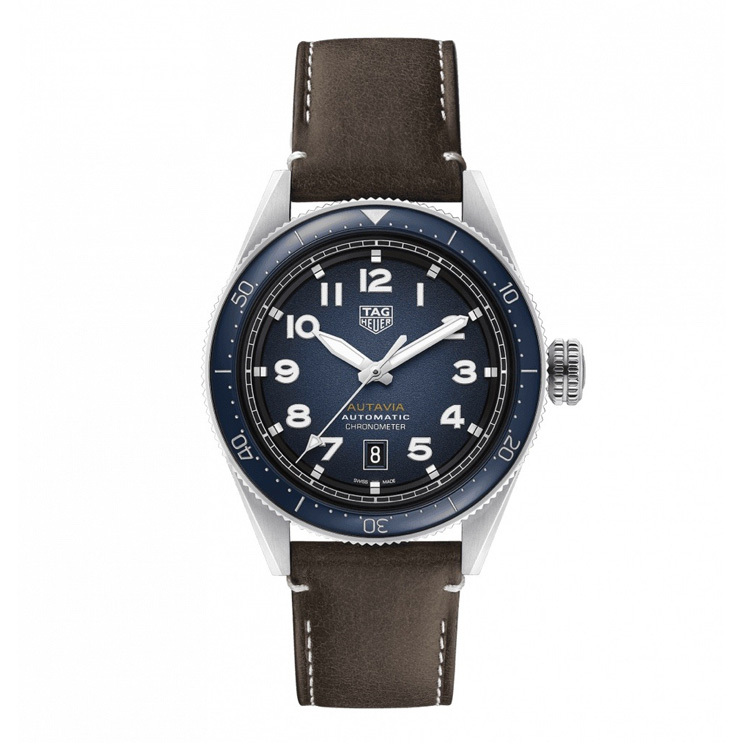 For more than 150 years, TAG Heuer has faced down every challenge, and then pushed past it. By defying the time-honored conventions of Swiss watchmaking, it has led it to ever higher levels of precision and performance. 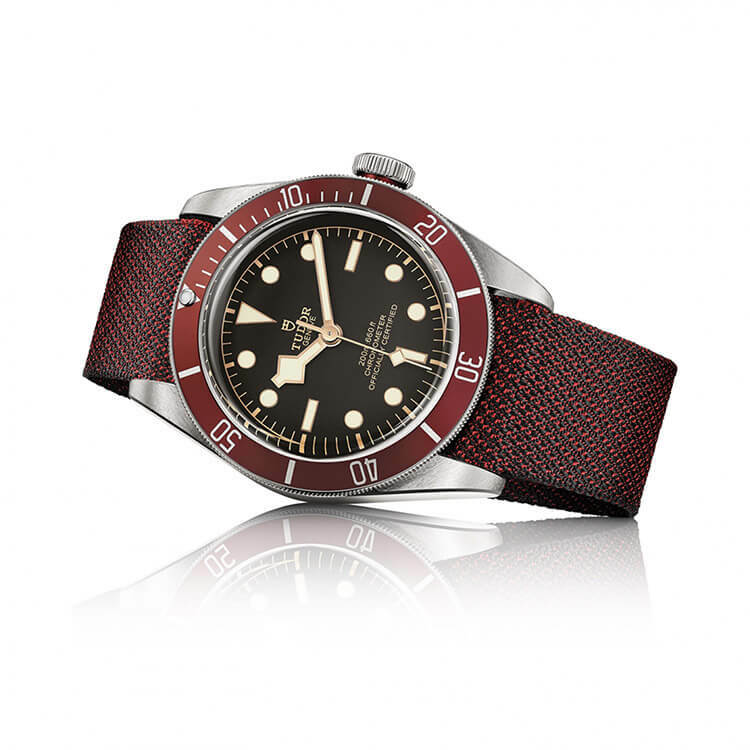 As simple as that, the luxury watch brand Tudor entices you to push the envelope. 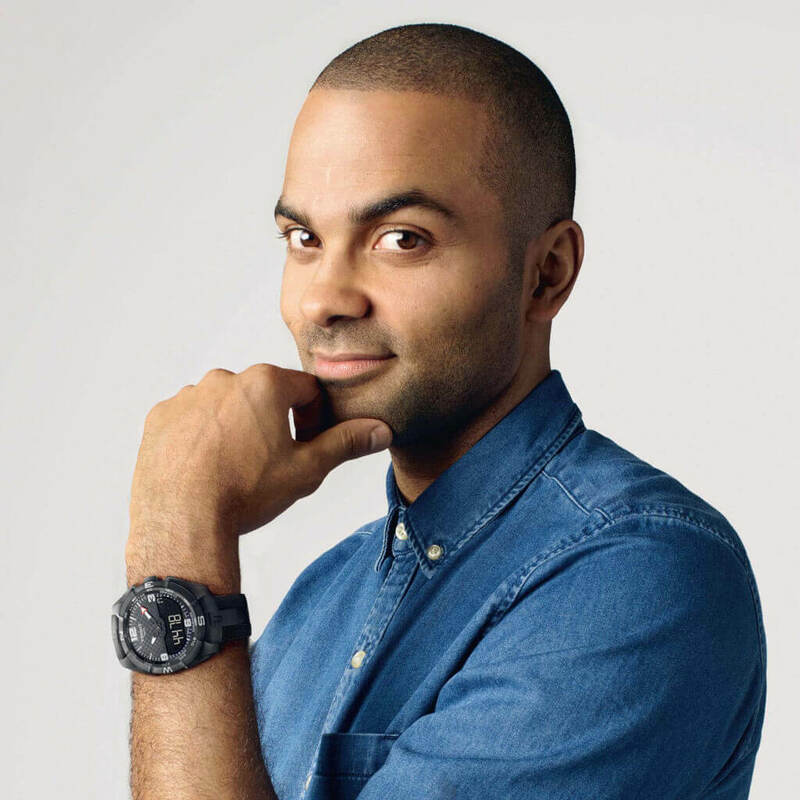 Embracing infamous game-changing ambassadors like Lady Gaga, David Beckham, and rugby moguls the All Blacks, Tudor breaks the mold to score emotional touch-points on dreams, greatness, and personal achievement. 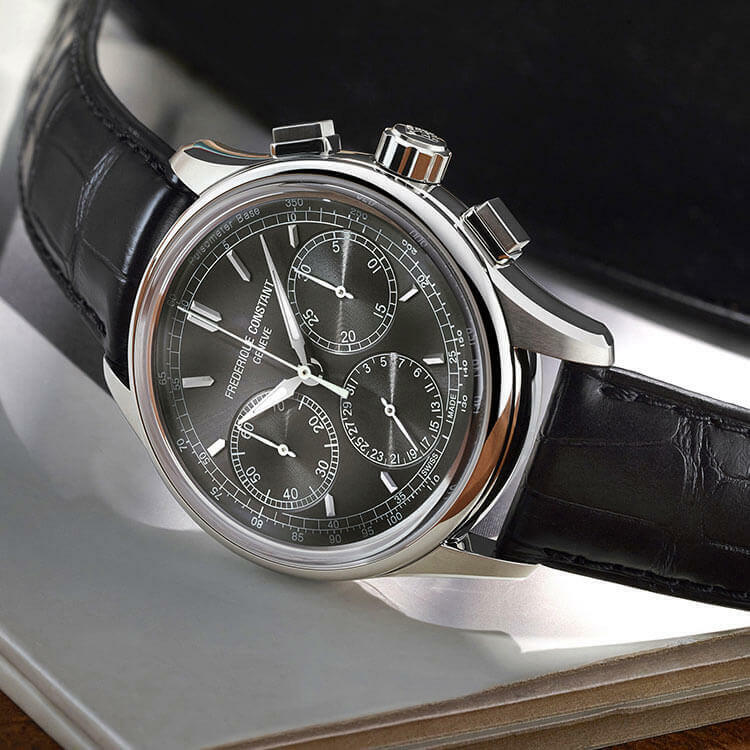 Frederique Constant is a watch manufacturer based in Plan-les-Ouates, Geneva, Switzerland. 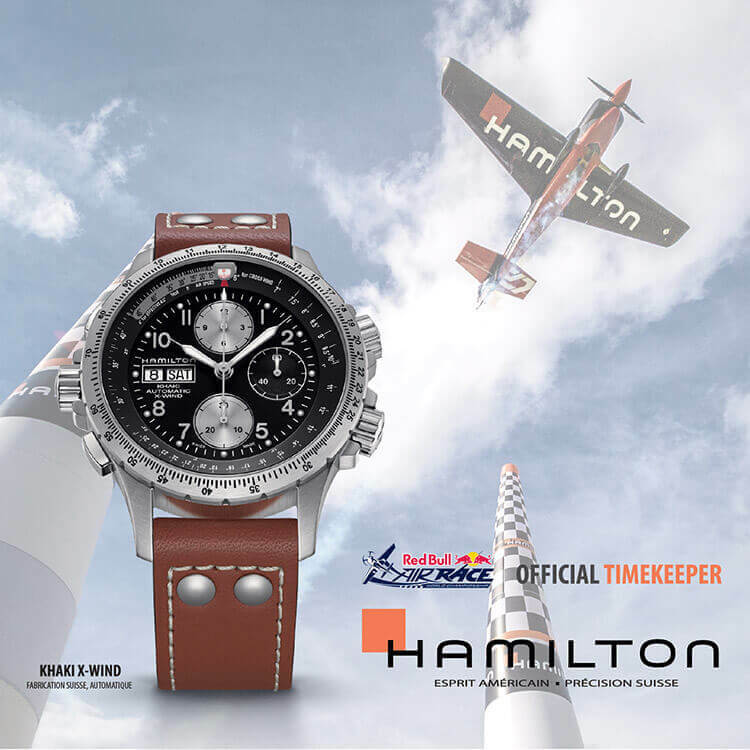 The company is involved in all stages of watch production, from initial design, to final assembly and quality control.